The Mathematical Thinking (MT26) course took off with a great start. 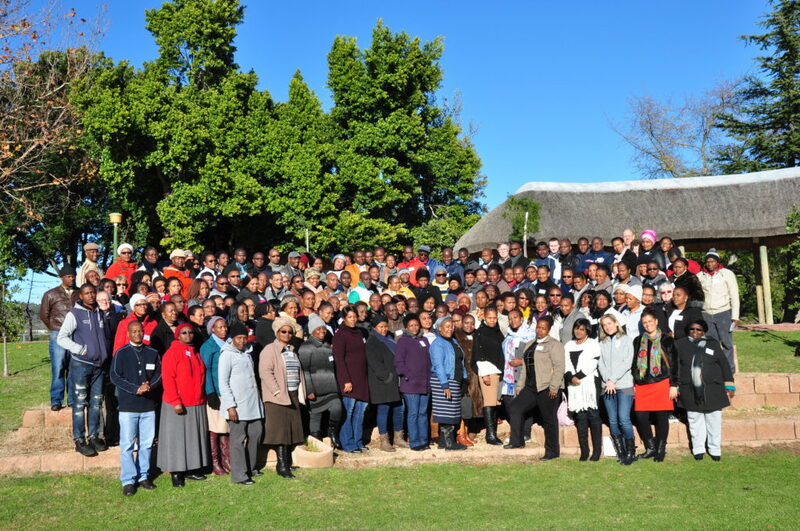 134 teachers from six provinces attended the course during the period of 4-14 July 2016 at Stellenbosch High School. 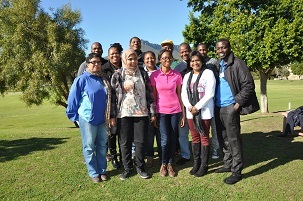 For the first time, AIMSSEC alumni and AIMS SA graduates joined the AIMSSEC local and international team at a recent Mathematical Thinking course from 4-14 July 2016 to help build the pipeline towards careers in STEM for young learners. Eight AIMSSEC alumni and four AIMS Master’s students and one AIMS Honours student helped to make the course a success. It was a huge learning curve and thoroughly enjoyed by all. The AIMSSEC alumni also experienced a learning curve as they continue their professional pathways on offer by AIMSSEC, ensuring that everyone who was at the course was learning!